Hadley. 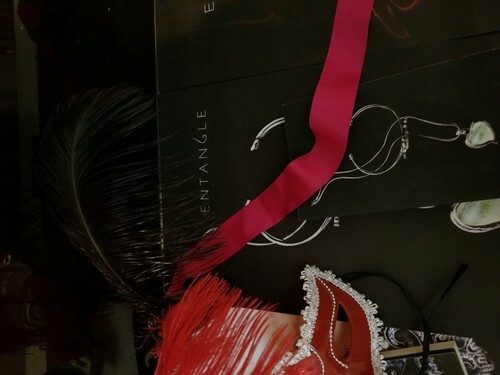 Hadley: The Entwine Series: Comic Con 2018. HD Wallpaper and background images in the sinema club tagged: photo hadley: the entwine series hadley elijah entrap books entangle depression the entwine series depression sad books movies 2020 decade entwine 2025 movie entangle 2027 movie entrap 2028 movie 2025 movies the entwine books the ribbon book.